Comments: Pseudo-cubic crystallization (89 °/90 °) unique to the world. Hematite ⓘ25 photos of Amethyst associated with Hematite at this locality. 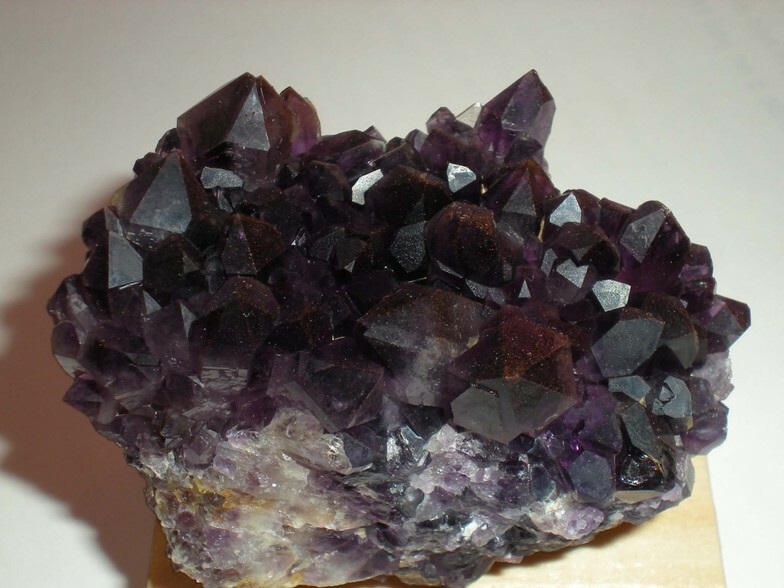 Quartz ⓘ21 photos of Amethyst associated with Quartz at this locality. Dolomite ⓘ21 photos of Amethyst associated with Dolomite at this locality. Pyrite ⓘ9 photos of Amethyst associated with Pyrite at this locality. 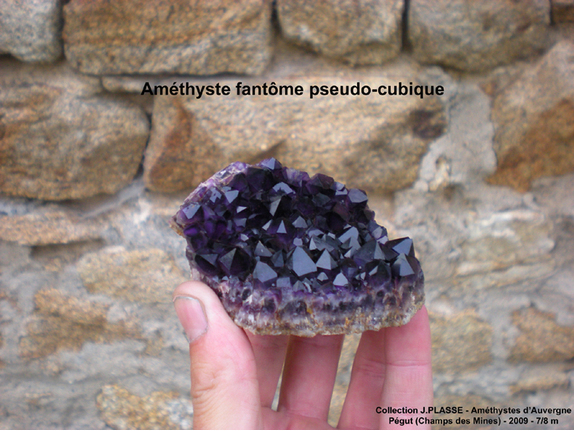 Pseudocubic Quartz ⓘ7 photos of Amethyst associated with Pseudocubic Quartz at this locality. Psilomelane ⓘ7 photos of Amethyst associated with Psilomelane at this locality. 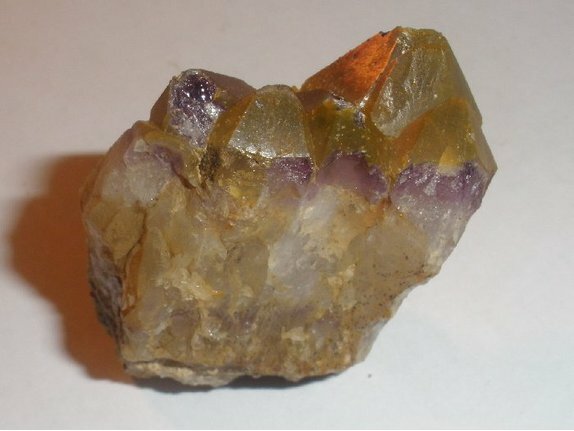 Calcite ⓘ5 photos of Amethyst associated with Calcite at this locality. Milky Quartz 1 photo of Amethyst associated with Milky Quartz at this locality. Smoky Quartz 1 photo of Amethyst associated with Smoky Quartz at this locality. 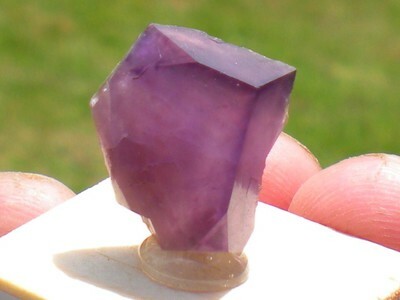 Rock Crystal ⓘ1 photo of Amethyst associated with Rock Crystal at this locality.